A historic power industry judicial accord was reached in Florida August 29 as Duke Energy filed a revised settlement agreement with the Florida Public Service Commission (FPSC). Paving the way forwards towards a “smarter energy future” for the utility’s customers in the Sunshine State, the terms and conditions of the revised settlement agreement include solar energy investment by Duke, smart meters, and grid modernization projects designed “to enhance reliability and make the grid more resilient and secure,” according to a Duke press release. The revised settlement agreement also calls on Duke to introduce optional billing programs that broaden customer choice, as well as investment in electric vehicle (EV) charging stations and a battery storage pilot program. 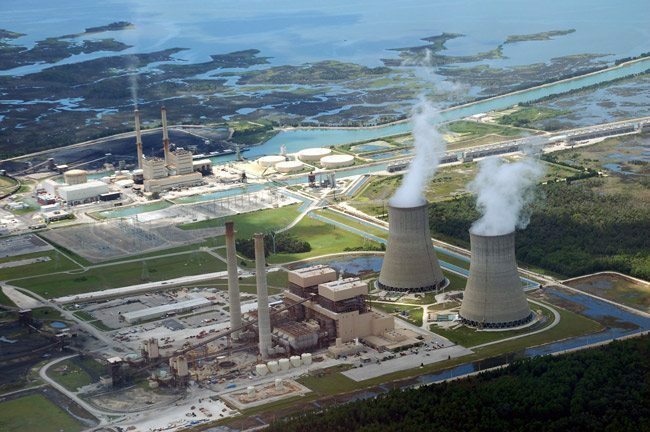 Furthermore, Duke is canceling plans to build the Levy Nuclear Project, further costs and a regulated return for which will no longer be borne by the utility’s customers in Florida. All told, the revised settlement agreement proposal entails an investment of nearly $6 million by Duke Energy over the next four years. Throughout the investment process, Duke will make every effort to minimize the impacts on consumers’ bills. It is to go into effect in January 2018. Among the slate of proposed zero-emissions renewable energy and smart grid modernization investments is the construction of Duke Energy’s sixth solar power plant. The 74.9 megawatt (MW) facility Duke is slated to begin construction in the Hamilton County town of Jasper early next year. Typical Duke Energy residential, commercial and industrial customer utility bills will increase from around one to three percent annually from 2019 to 2021 if FPSC approves the proposed changes. That’s about the same rate as the present rate of inflation, according to Duke. 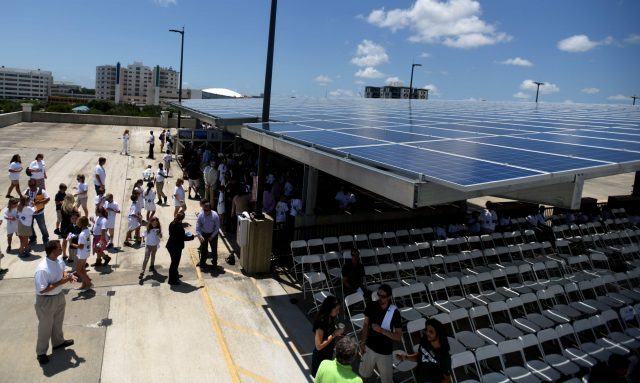 “This settlement allows us to move forward to create a smarter energy future for our customers and communities,” commented Duke Energy State President, Florida Harry Sideris. Duke Energy worked with a broad front of government, public and private sector agencies in reaching the historic accord. 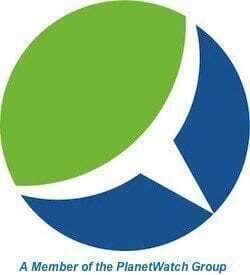 Representing energy consumers, this group consisted of the Florida’s Office of Public Counsel, the Florida Industrial Power Users Group, the Florida Retail Federation, White Springs Agricultural Chemicals, Inc d/b/a PCS Phosphate and the Southern Alliance for Clean Energy. “We applaud Duke Energy Florida for working proactively with stakeholders to embrace smart technologies that are both good for consumers and the environment,” Southern Alliance for Clean Energy Executive Director Stephen A. Smith said in the press release. Added Sideris: “This settlement agreement shows that we’re listening to our customers and key stakeholders. Our customers have told us they want electricity that is reliable, increasingly clean and more secure. A reduction of $2.50 per 1,000 kilowatt-hours (kWh) for residential customers through the removal of unrecovered Levy Nuclear Project costs. Customers will not pay any further costs related to this project. The company will absorb more than $150 million in costs that would have been recovered through rates. A reduction of $2.53 per 1,000 kWh for residential customers by spreading the costs for under-recovered fuel of approximately $196 million over a two-year period (rather than one year). 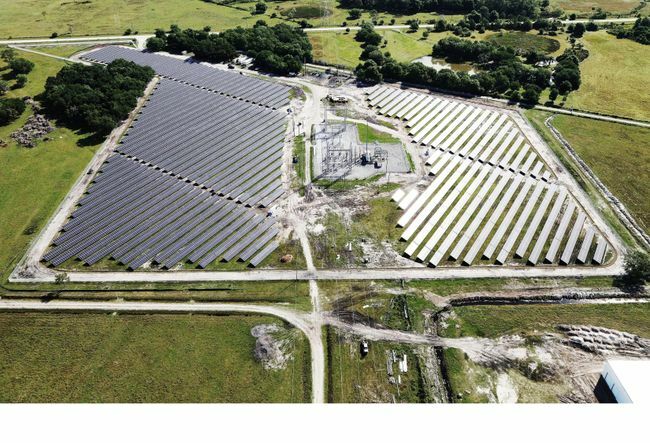 The addition of 700 MW of cost-effective solar power facilities over the next four years, accelerating the company’s previous 10-year solar installation plan. Expanded customer choices with two new optional billing programs – a Shared Solar program to allow customers to participate in solar generation, and a FixedBill program for residential customers to allow them to pay a fixed amount each month regardless of usage. Investments to modernize the energy grid to enhance reliability, reduce outages, shorten restoration times and support the growth of renewable energy and emerging technologies. Installation of advanced metering technology (smart meters) to enable more bill-lowering tools, access to more information about energy use, and the ability to receive usage alerts, outage notifications and customized billing options once fully implemented. The installation of more than 500 electric vehicle charging stations and up to 50 MW of battery storage.